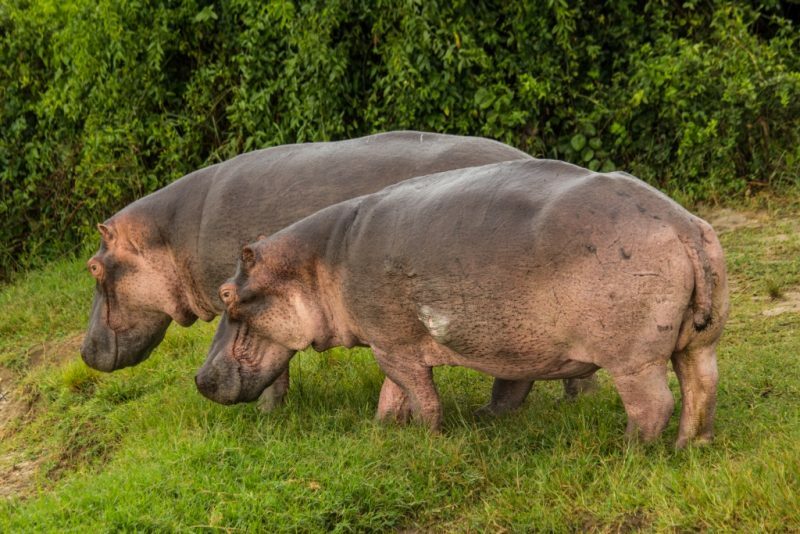 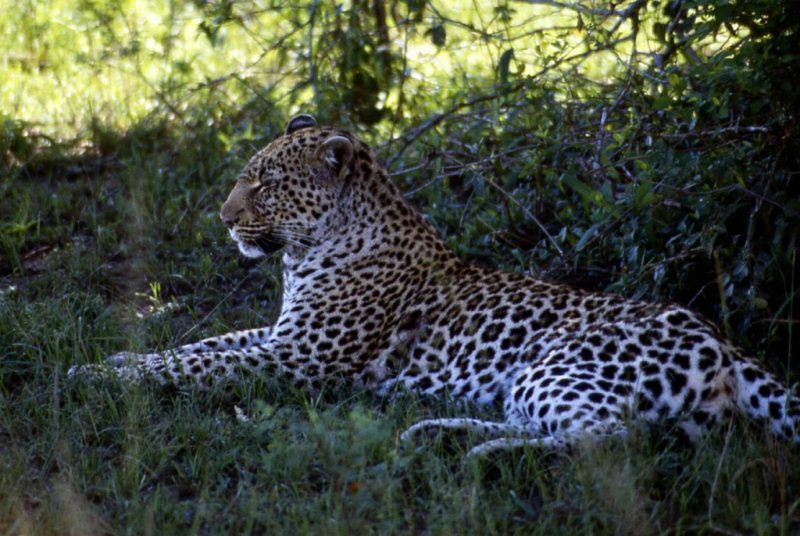 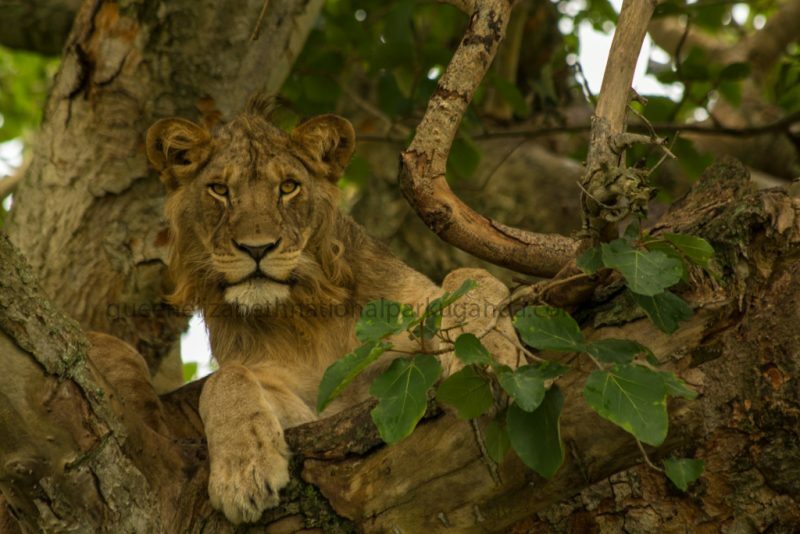 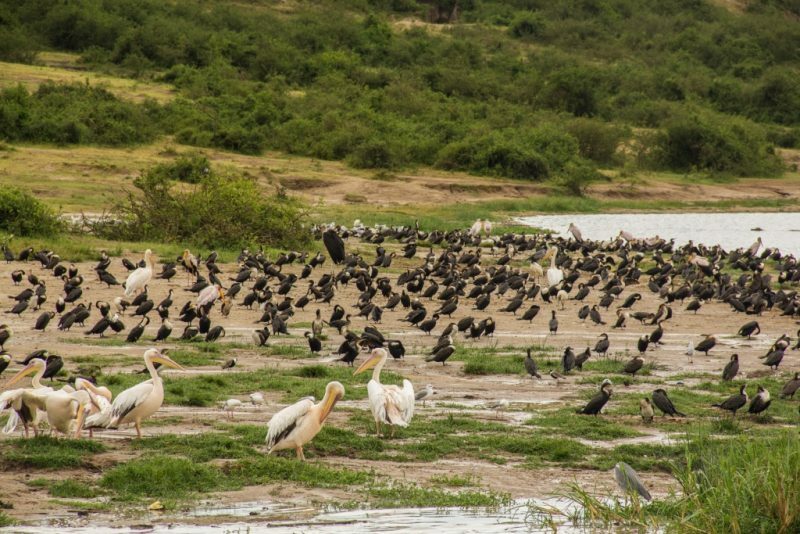 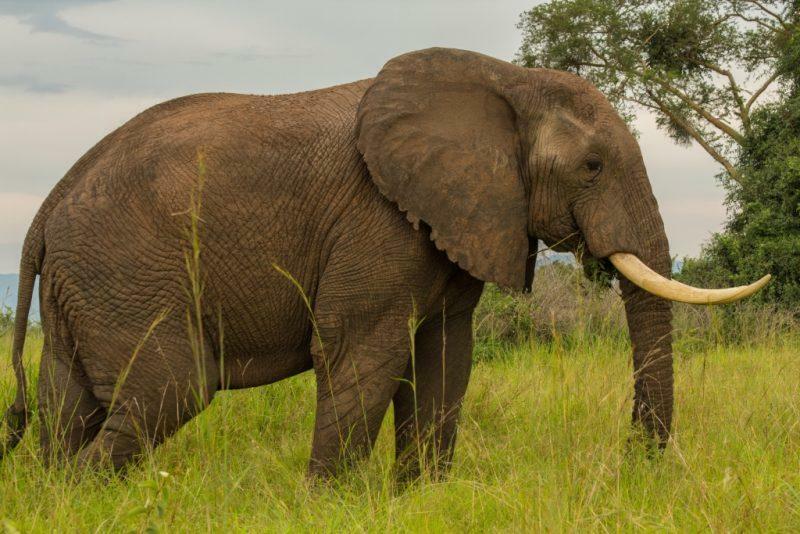 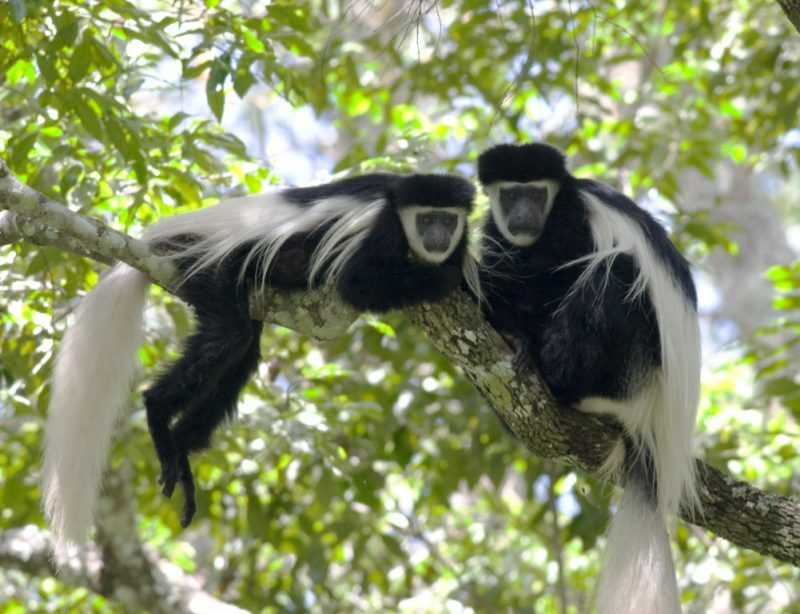 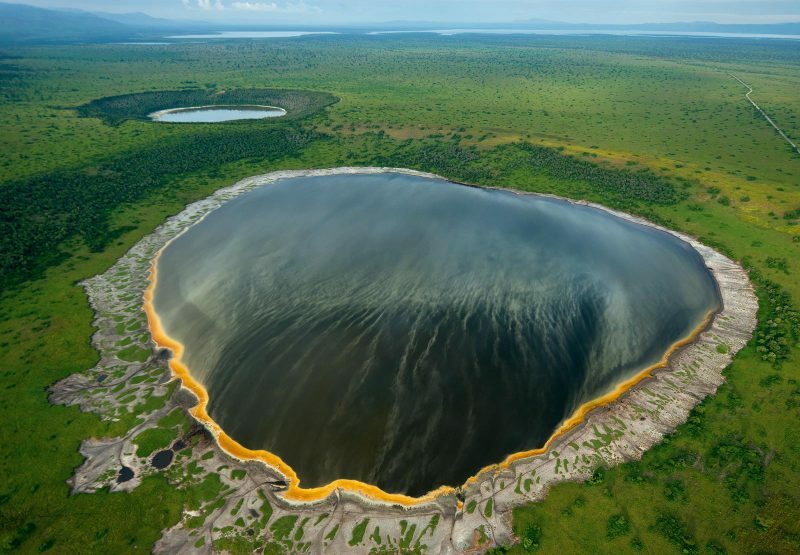 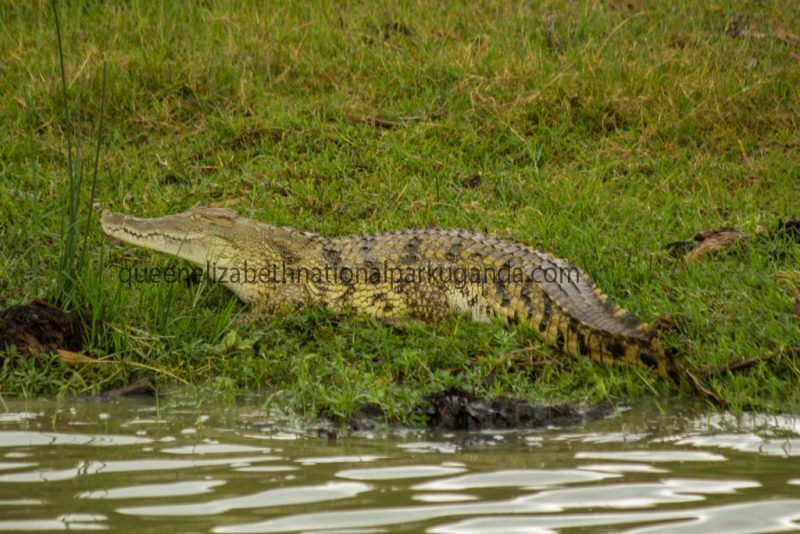 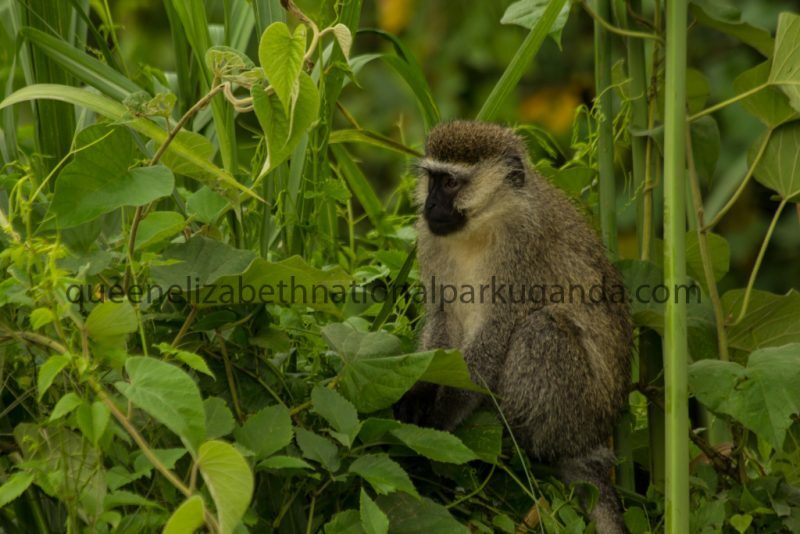 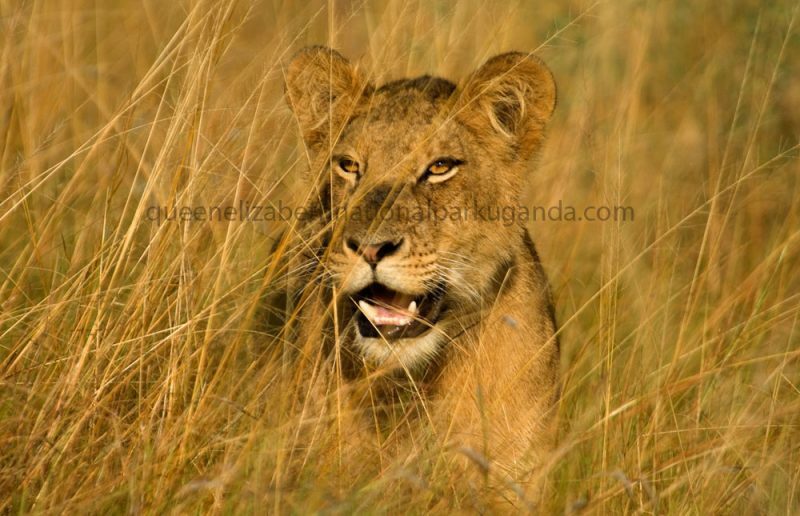 Queen Elizabeth National Park is a diverse park as a Uganda Safari park has a wide range habitats that are ideal for existence of a range of wildlife. 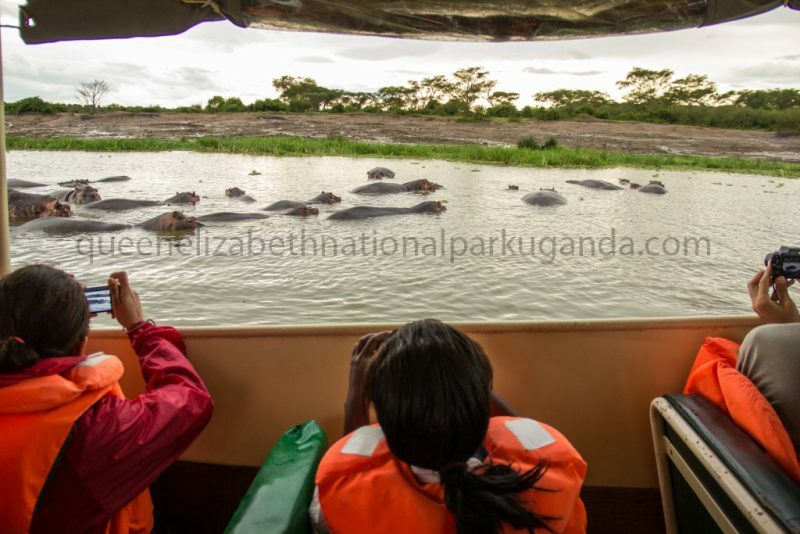 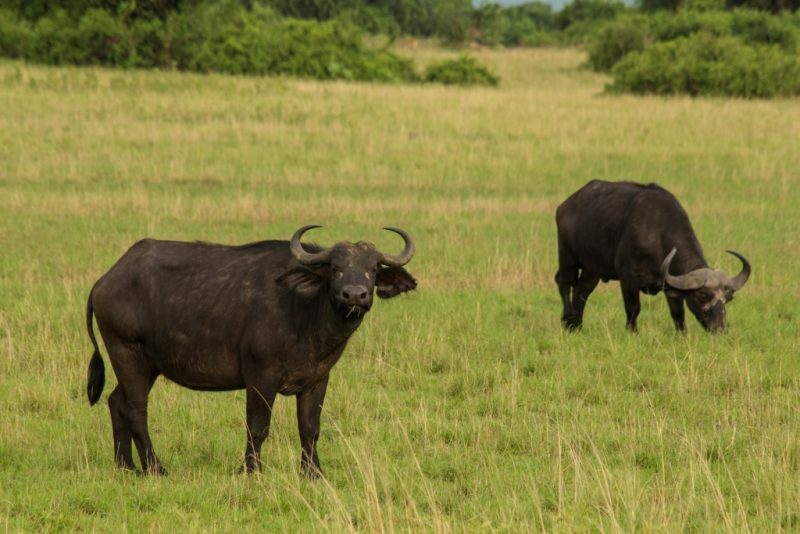 At Queen Elizabeth National Park, there is a range of Uganda Safari Lodges/ accommodation facilities catering for both up-market, medium range and budget visitors are available. 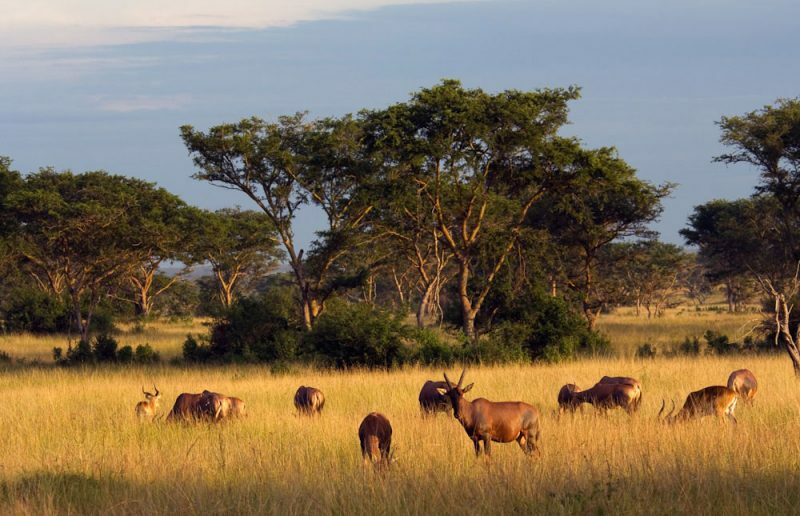 Improve community livelihoods during great tourism ventures.